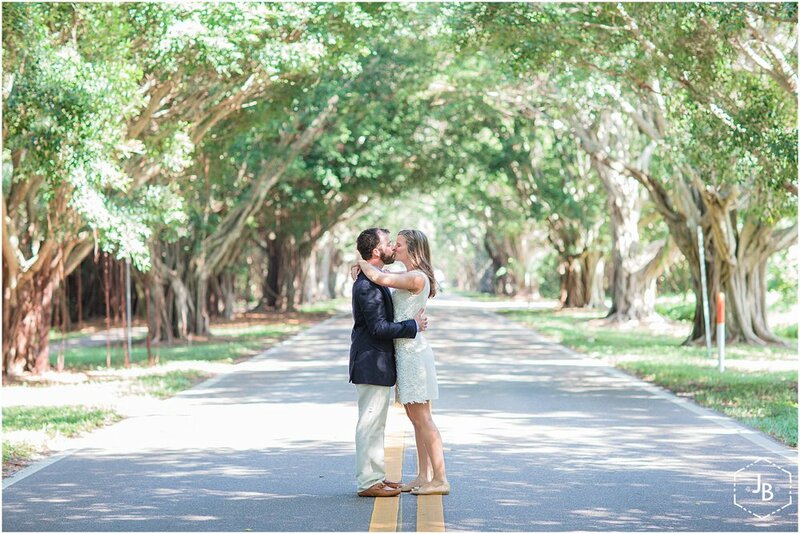 This past Friday morning I woke up to some beautiful weather and headed to Hobe Sound to capture Lindsey and Charlie's private ceremony. 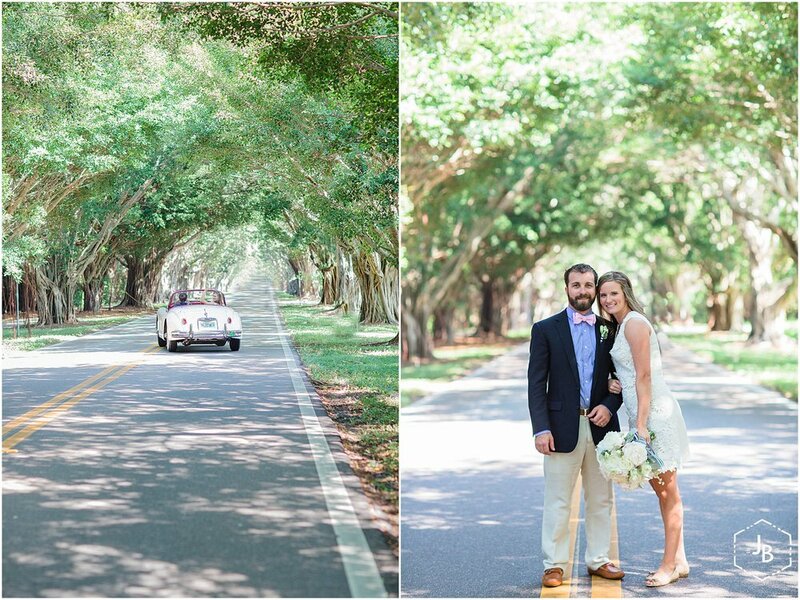 It was a simple and beautiful ceremony followed by their family wishing them away in their get away car. Here are some of my favorites from the morning.